It’s been a ridiculous amount of time since I last blogged. Life has been very hectic with a toddler, a return to work and a number of house projects underway! We’ve started putting the wheels in motion to extend our house. When we bought it this was always the plan and now feels like the right time to do it. 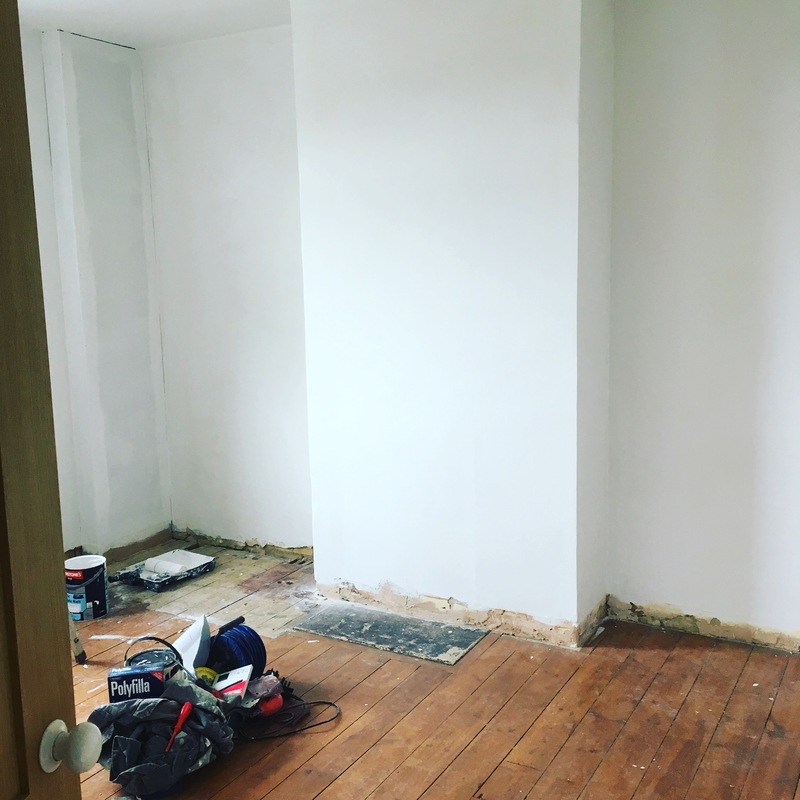 We’re in process of getting plans drawn up so it’s very early days, but it’s very exciting as we’ll likely change the layout of the house downstairs a fair bit plus gain extra rooms upstairs. Lots of blog posts to come on that I suspect. This entry was posted in Interiors, Uncategorized and tagged diy, farrow and ball, home, house, interiors, renovation. Bookmark the permalink.